Full Circle is open to anyone in Northwest Indiana looking to advance themselves and their professional careers. Our events are fun and friendly, with a mix of community, business, and social focuses. A chamber membership is not required and there is no fee to join. 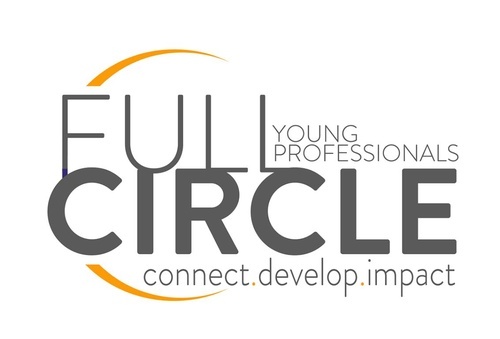 Full Circle is a way for young professionals to connect with new businesses, friends, and their communities. Full Circle?s mission is to engage a group of young, influential leaders to elevate NWI as a destination to work, play, and live. Young professionals are often challenged in gaining experience, being trusted by senior businessman, and getting established in their community. Full Circle addresses these needs by providing learning opportunities from young and old alike and introducing young professionals to the business community in their town.